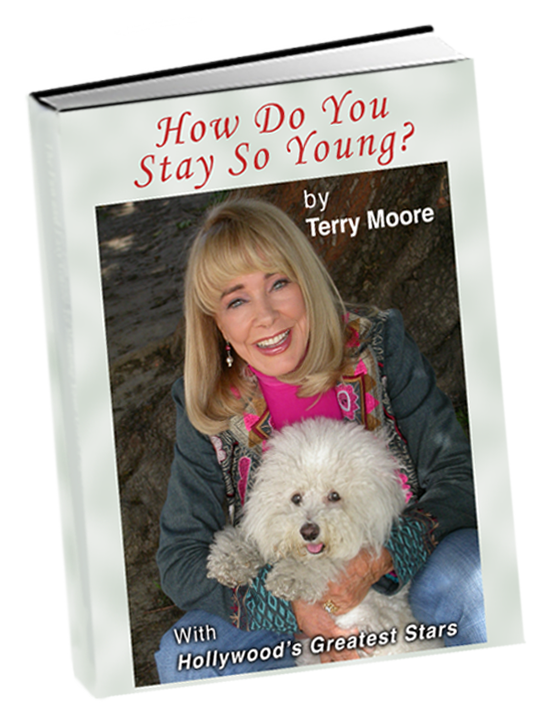 In this book, by former wife and legally recognized widow, Ms. Terry Moore, the private Hughes is finally revealed. 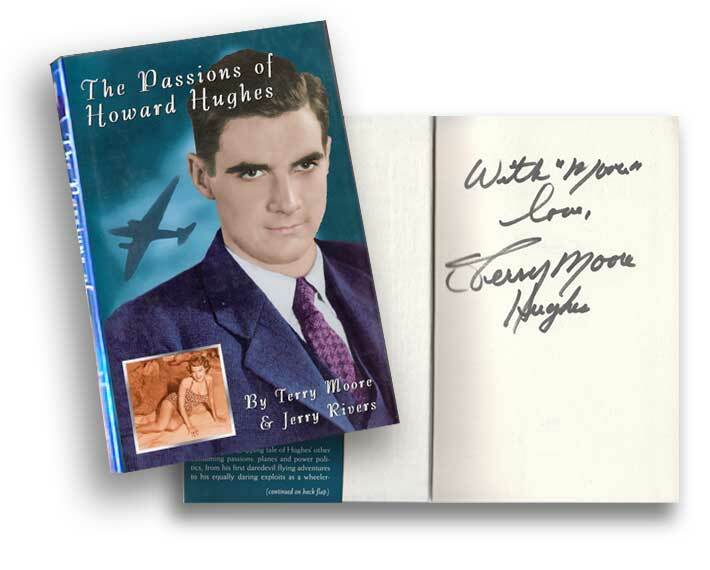 Howard Hughes was more than a mysterious tragic character who played out his life before a fascinated world. He was flesh & blood, and perhaps one of the greatest romantics of the 20th Century. In this book, by former wife and legally recognized widow, Ms. Terry Moore, the private Hughes is finally revealed. Howard Hughes was more than a mysterious tragic character who played out his life before a fascinated world. He was flesh & blood, and perhaps one of the greatest romantics of the 20th Century. For the first time, Howard speaks about his passions, his romantic exploits & his daredevil flying escapades. This is the compelling account of his passions for flying and his love for Hollywood’s most famous starlets. Now his best friend and confidante shares every last detail of his love affairs & his life in this steamy true story that reads like a novel. Includes the firt time release of conversations between the billionaire & his starlet wife. You’ll hear the mysterious Hughes as very few have, speaking with his wife and gossiping about celebrities. 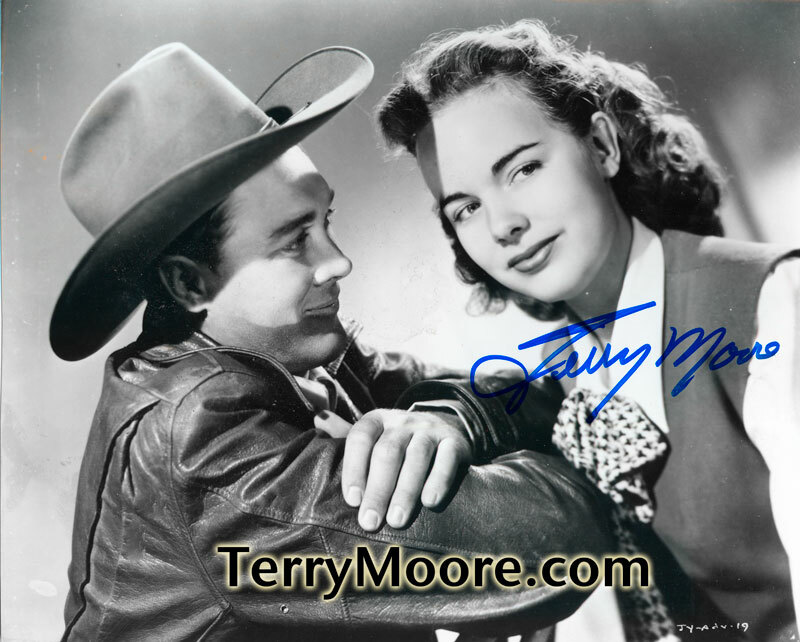 Dear Terry: I thoroughly enjoyed your books! And of course I’ll be watching THE GREAT RUPERT tonight…it’s a Christmas Eve tradition for me. Hope you have a very Merry Christmas and I wish you a phenomenal 2011!